Romar offers expertise in contract manufacturing to customers across the globe. Our customers trust us to manufacture their products on time and to a high-quality every time. The logistics of ensuring these products reach their intended destination on time is the important final step of the manufacturing process. 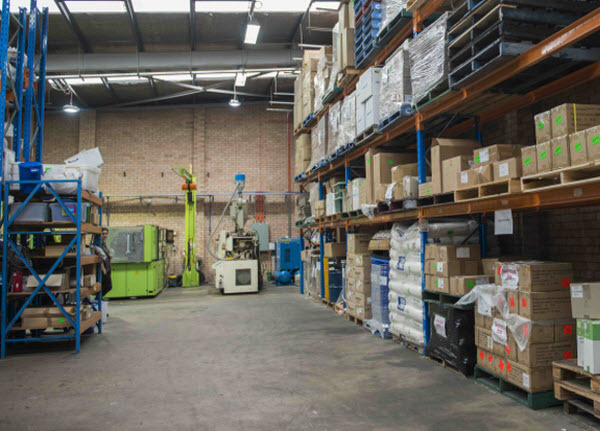 Our logistics and administration team are experts in ensuring all products are tracked right up to the point they reach a customer or distributor. To ensure products reach our customers as soon as possible, we offer a variety of shipping methods. Our admin team liaises with our customers to understand their requirements and tracks the location of the parcel every step of the way. We have done it all! International express delivery and even hand delivery to local customers. We are happy to store products at our storage facilities for up to 3 months. “We know exactly where everything is at all times. It will never get lost at Romar” – Rita Nicolas, Senior Production Manager.